I’m a big fan of details, the sweeter the better. 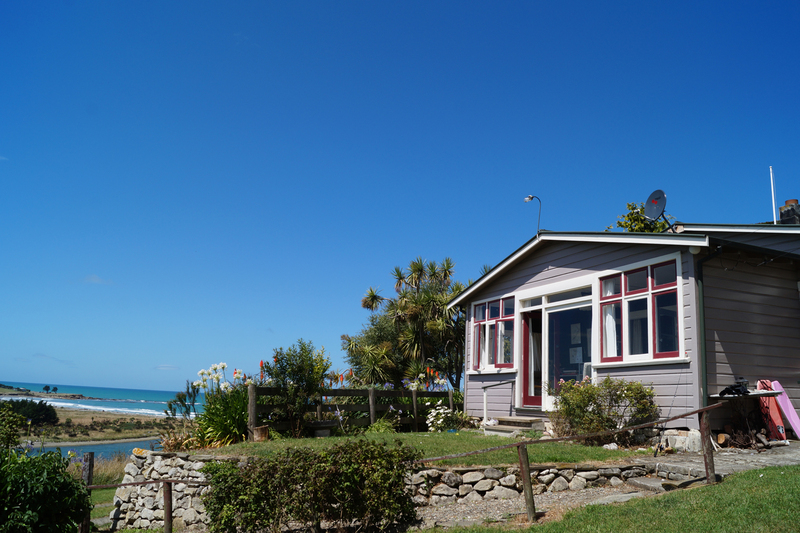 Molly’s Cottage in Kakanui was one of those places that just oozes with teeny weeny moments. 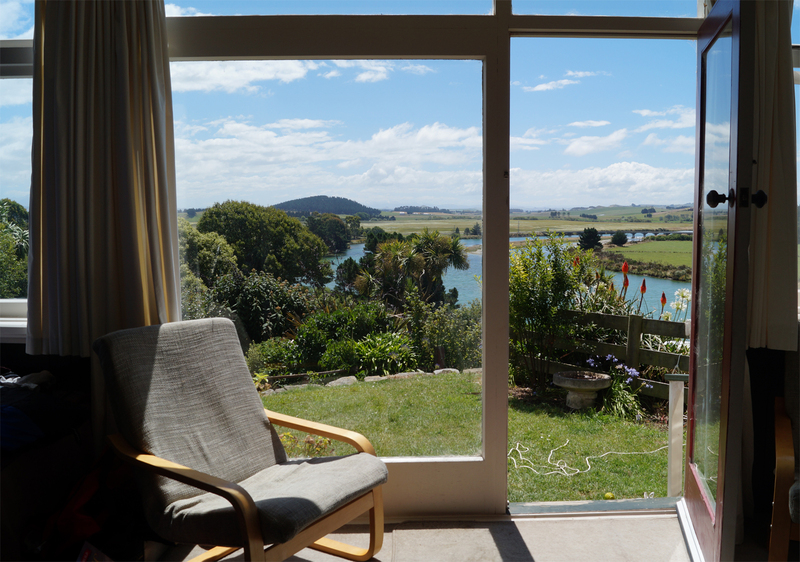 I spent what feels like a large part of my childhood in a small town by the ocean called Otaki, entire weekends enjoyed in a small seaside Bach built by my Grandad. It’s a tiny wee place, any extra guests to visit and there was quite some negotiation of seating (though there was always room for as many as there needed to be room for). Molly’s Cottage reminded me so much of this place, maybe because it was tiny, or because it was formally the home of an elderly lady, or maybe it was simply that the soul of the place burned so bright. 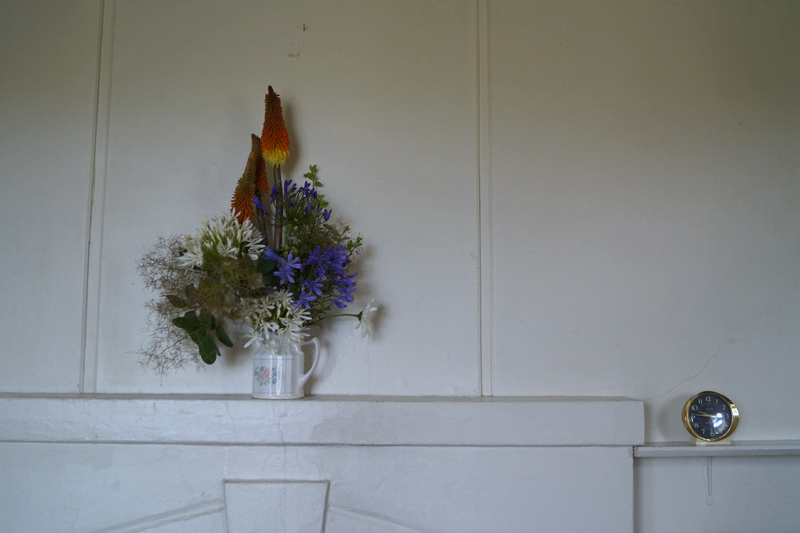 I loved the details – the huge vase of garden flowers on the mantel, the mismatched vintage cutlery, the multi-coloured wool crochet blanket over the back of the couch, everything, right down to the rose floral ceramic tooth-brush holder. It all seemed and felt so familiar. I love the idea that there are still Baches out there to rent like Molly’s Cottage – I truly hope that the slightly rough edged but personality filled spaces such as these exist for a long time. 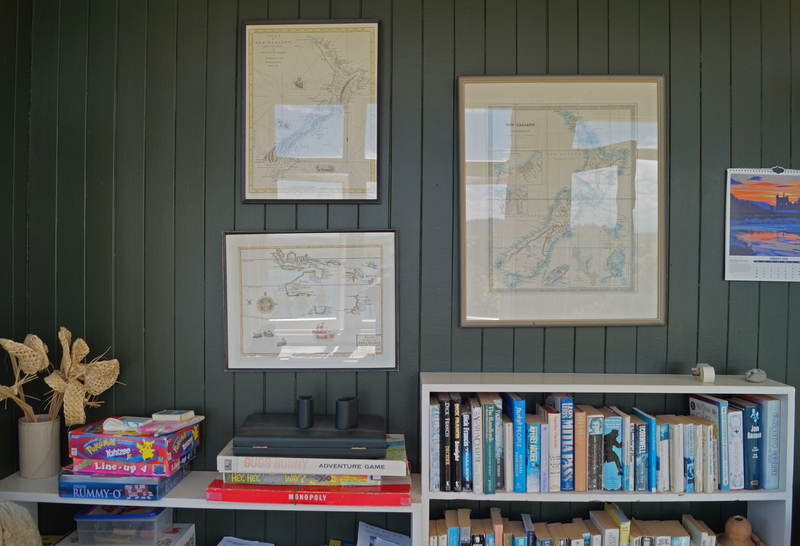 Goodness know we all felt instantly at home and at ease – and to read the comments left by many a visitor in the guest books just confirms that we are not the only ones to have felt so at home. 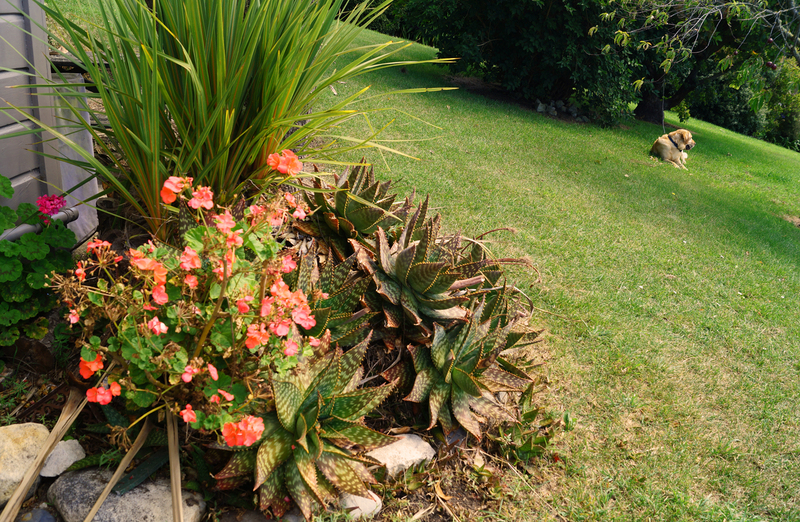 This entry was posted in Handmade Life, little minx blog and tagged accommodation in Kakanui, classic New Zealand Baches, Kakanui New Zealand, little minx blog, memories of times gone by, Mollys Cottage Kakanui. Bookmark the permalink.